Stunning single level custom family home with over 5,500 sq feet situated on 1.2 acres with horse privileges and no HOA. 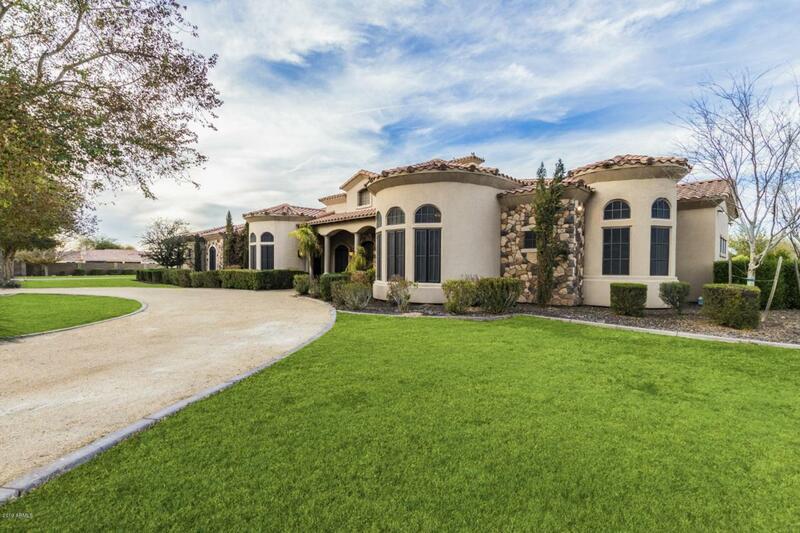 This masterpiece features a floor plan with 5 bedrooms+bonus room, 3.5 baths, and an oversized 4 car garage. Inside is your chef's kitchen with double ovens, granite counter tops, beautiful kitchen island, and high end Viking appliances. This exquisite custom home also features other amazing upgrades, formal dining and breakfast room, game room fully equipped with TV's, and huge master bedroom, bath, and closet without compare. Planned Community Name Room For Anything You Desire!